The delegates might be forgiven for using today’s summit to pat each other on the back. 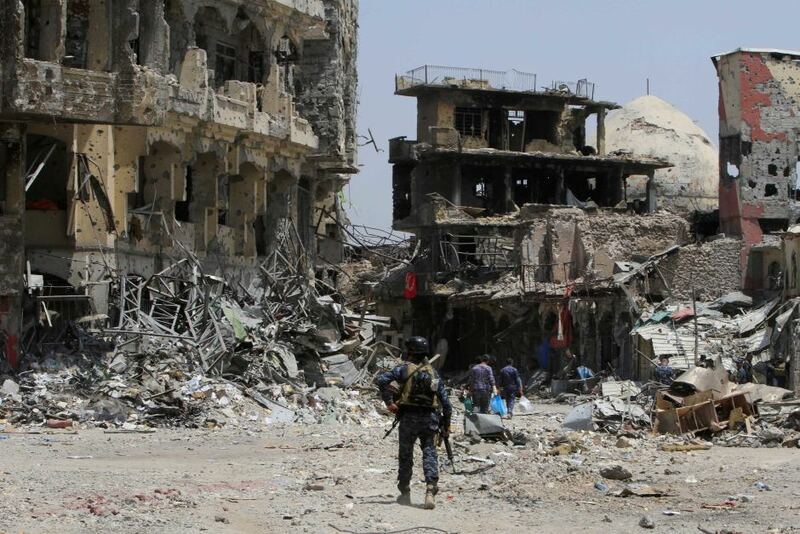 Over the past two months, ISIS has been expelled from Mosul—once Iraq’s second largest city—and finds its last remaining stronghold, Raqqa, under siege. Meanwhile, unverified reports continue to emerge that enigmatic leader Abu Bakr al-Baghdadi is dead—likely killed in a Russian airstrike in late May.